can you ride the bull? 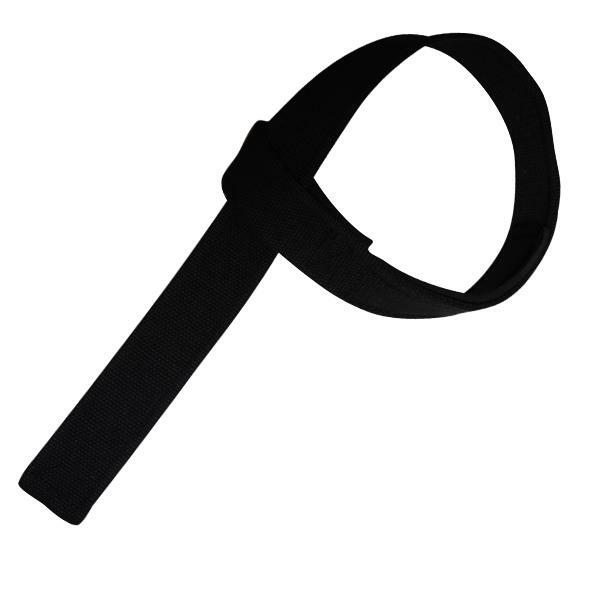 The Bronx 38mm lifting strap is popular with the masses, not just the massive. A market leader combining strength and easy to use. Neoprene padded for comfort. Double stitched for strength. Can be used to assist grip on a spectrum of exercise and apparatus. One size fits all. We have been providing quality products to the weight training community for over 2 decades. Both our Bronx Training Accessories and Bronx Wild Bull Sports Nutrition ranges are sourced from the best suppliers around the world. © 2018-2019 Bronx Import and Manufacture. All Rights Reserved. Developed by Concept Factory.